Believe it or not, you can have work experience without ever having a job. Your experience for the working world begins long before you ever have a job. It just takes a little creativity and insight in order to see how your involvement in school as well as how your engagement with the community can prepare you. 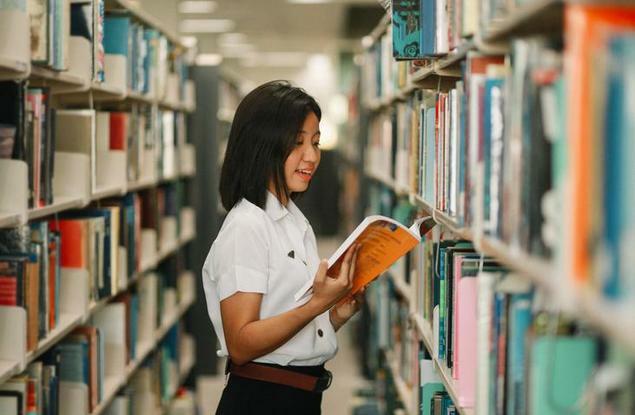 Extracurricular Activities & Volunteer Work While you may consider your extracurriculars as a pursuit of passion or “just for fun,” they can actually help prep you for your first job. Undoubtedly, you are learning how to work with others, taking on various roles and experiencing the highs and lows that come with all of that. Furthermore, volunteer opportunities can provide the same type of groundwork. These roles allow you to engage with the community and serve in a work-like environment. Not only will you likely have a supervisor of sorts each time you volunteer, but you’ll also serve in a role that has responsibilities. And who knows – you may even find you love volunteering within that particular charity so much that it ignites a passion for a career in that field. “Student Jobs” at School There are opportunities that students can take on in school, which can offer experience necessary to succeeding in your first part-time job. These opportunities are typically reserved for older students who have taken necessary credits for graduation and need to fill time in their class schedule. They include – but are not limited to – library assistants, administrative and counseling assistants and teacher’s assistants. In these roles, students oftentimes are able to practice taking instruction from a supervisor, carrying out responsibilities and learning new skills. Job Shadow A job shadow is a great way to get work experience without actually having a job. Pick a field or a role in an industry that interests you and contact the company about a day that you would be able to shadow a current employee. A typical job shadow is either half a day or a full day. Dress professionally – like you would for a job interview. Bring a notepad so that you can ask questions and take notes about different aspects of the job or the working world, in general. And obviously, stay off of your phone – unless the job shadow requires that you use it. From your job shadow day, you’ll be able to observe what skills and achievements you would need for a job. You would get an idea of office structures and politics. Finally, it would provide great experience to discuss during your first part-time job interview. While you may not have a previous job to draw from, you do have a wealth of experience in the form of extracurricular activities, student jobs at school and job shadow opportunities. As you navigate your high school career, branch out and search for the type of experiences that will translate well to the working world. Fortunately, you don’t have to look too far.